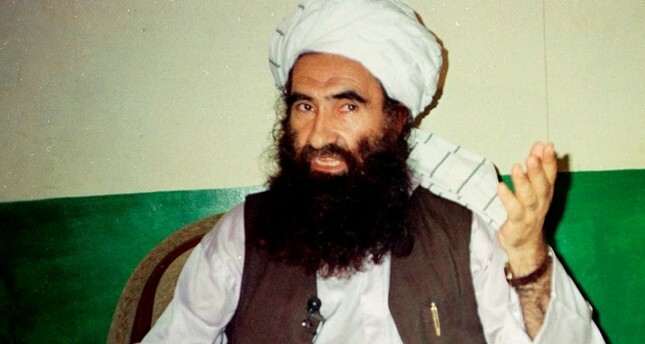 Jalaluddin Haqqani, founder of the militant Haqqani network, one of the most powerful and feared groups in the Afghan insurgency, has died after a long illness, the Taliban announced on Tuesday. Haqqani, who founded the network in the 1970s, relinquished operational leadership of the group some years ago to his son Sirajuddin Haqqani, who is now deputy leader of the Afghan Taliban. Haqqani rose to prominence as a guerrilla leader in the U.S.-backed campaign against Soviet forces occupying Afghanistan but later allied himself with the Taliban, fighting American troops after the Taliban were ousted in 2001. His group became known for complex, well-organized attacks on both Afghan and U.S. military as well as civilian targets and high-profile kidnappings. U.S. and Afghan officials have said the group, based in Pakistan's North Waziristan region, operated with the support of Pakistani intelligence services. That charge is rejected by Pakistan, which has pointed to the network's early links to the U.S. Central Intelligence Agency. With Sirajuddin Haqqani in operational charge, it was not immediately clear what direct impact Jalaluddin Haqqani's death would have on the insurgent movement. The Taliban statement said he had been ill and bed-ridden for several years. "If his excellency Haqqani Sahib has departed us physically, his ideology and methodology continue to endure," it said.